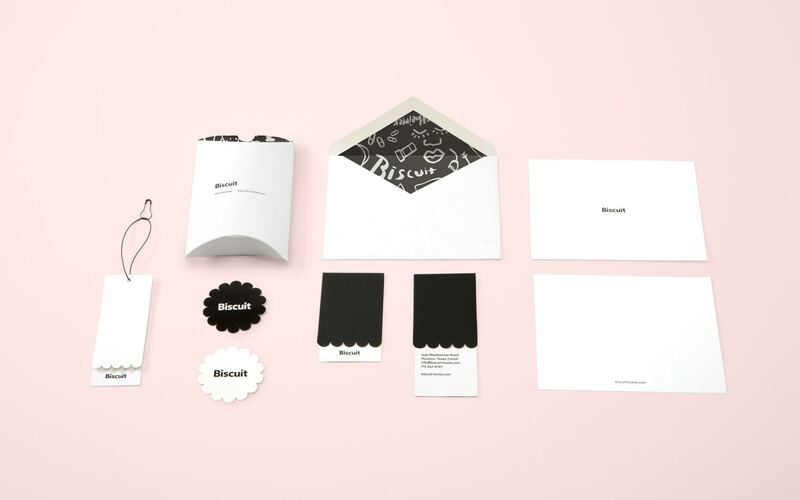 Rebrand for Biscuit, a bedding and homegoods company. In collaboration with FÖDA. 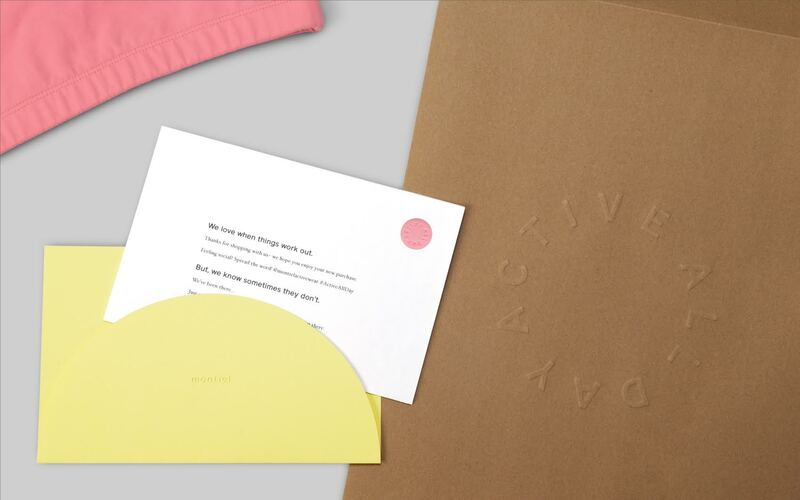 Rebrand and packaging system for clothing brand, Montiel. Since graduating from Parsons, Meryl Vedros has had the opportunity to work for a variety of studios including Pentagram, Mucca, and FÖDA. She recently relocated to Berlin to start her independent design practice with a focus on idea-driven contemporary branding. I am forever grateful for walking into William Bevington’s Intro to Typography class. It was a huge moment in my life as I remember realizing that I could make a career out of doing something I loved. I never had known before that Typography was a “thing”. He shared books and resources that I spent hours studying. Later, I took Chun-Wo Pat’s Typography class and applied everything I learned from Bevington to cross-cultural design. And lastly, Pablo Medina’s Experimental Typography class which taught me to play. These three teachers helped me define ​how I approach design through minimalism, expression, and cross-cultural understanding. It is important to remember to make time for fun, whether with your friends or making your own adventures. Letting loose gets the creative juices flowing. DJ Stout, my previous boss and friend who is a partner at Pentagram in Austin, Texas. He took me under his wing when I left New York and was the perfect balance of hard working, talented, and fun. I admire that he loves to laugh as much as he loves his craft. Moving to Berlin and becoming an independent designer. I knew that my craft thrived when I could control my hours and work directly with my clients. I also knew that the world inspired me more than the internet. I just had to find a way to design my life around my career, not the other way around. The risk has been an inspiration, and is helping me grow in new ways. Believing in yourself is quite possibly the most important thing people grasp while they are young. But check back with me when I experience my first German winter. Alles gut! 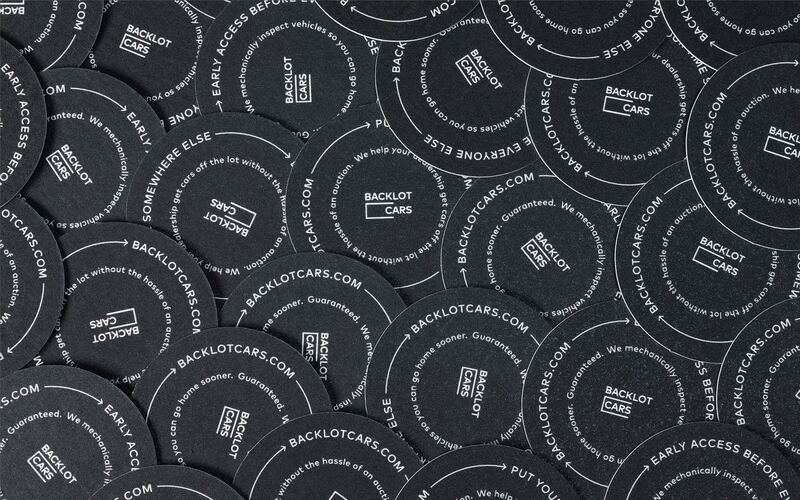 Coaster design for the rebrand of Backlot Cars. 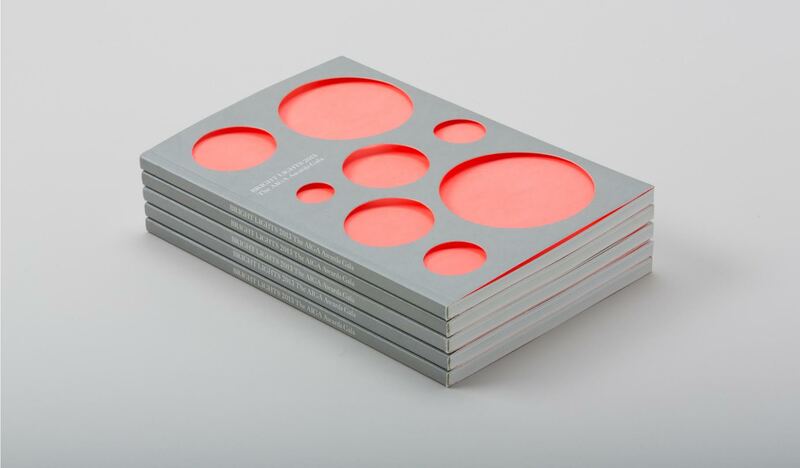 Bright Lights 2013 Program for The AIGA Gala. A collaboration with DJ Stout, Pentagram. Received the Communication Arts Award of Excellence.